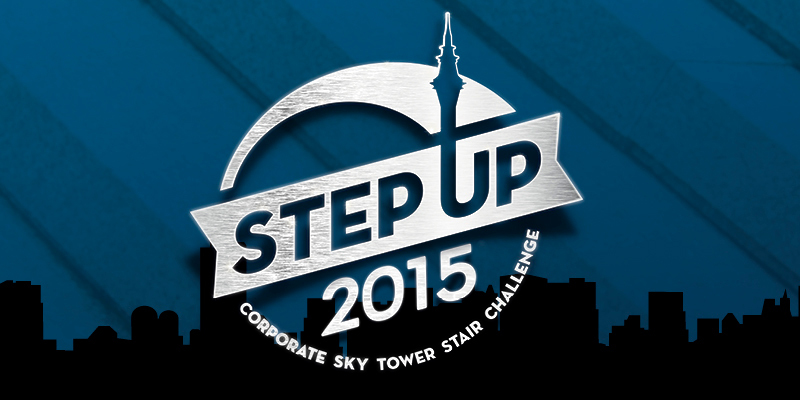 On Friday the 14th of August 2015, Ray White Albany participated in the Corporate Sky Tower Stair Challenge 2015 to raise funds and assist with the Leukaemia & Blood Cancer New Zealand organisation. 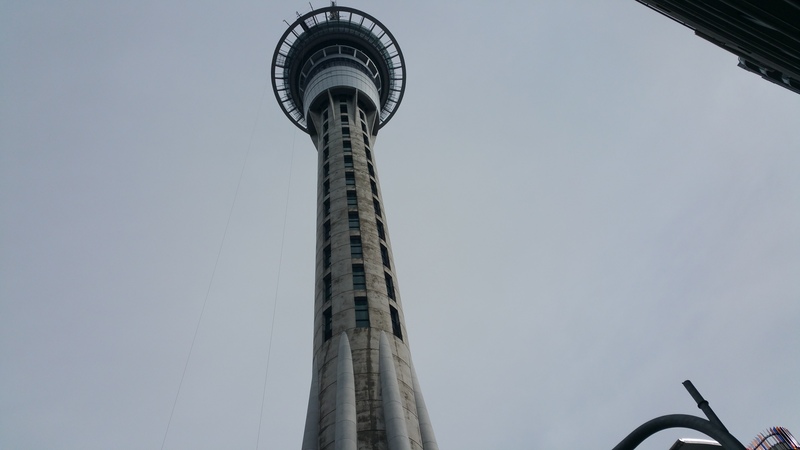 This involved our five person team running up the 1103 steps and 51 floors of the Sky Tower, along with 99 other teams, which included three other Ray White teams, all for a great cause and organisation. 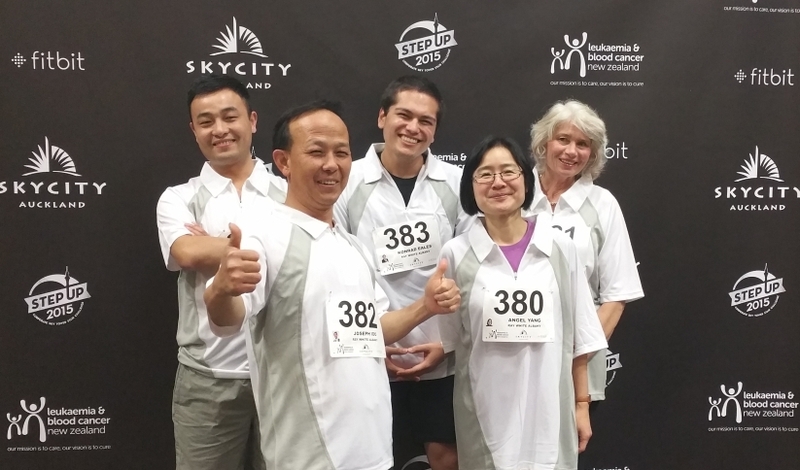 Showing much dedication and perseverance, from training for the event in the previous weeks right up to the day, our team successfully navigated the stairs of the Sky Tower, assisting with raising more than a third of million dollars ($345,000+) for the charity in the process. A heartfelt thanks to all our colleagues at Ray White for their support and donations, Leukaemia and Blood Cancer New Zealand for the event and Sky City as gracious hosts. 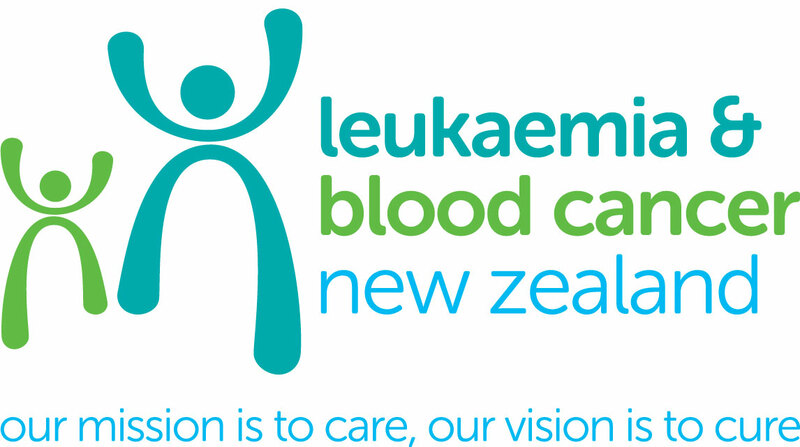 ‘Leukaemia & Blood Cancer New Zealand (LBC) is the national organisation dedicated to supporting patients and their families living with a blood cancer – leukaemia, lymphoma or myeloma or a related blood condition. The funds you raise make a real difference to the 6 Kiwis diagnosed every day with a blood cancer or related condition. As LBC receives no government funding your efforts are vital to helping us continue to grow our services. These include supporting patients and their families across the country, providing information and education sessions, support and funding for research, raising awareness about the diseases and advocating on behalf of patients.